What Ancient Human Civilizations Said About The Moon – The Moon Is Not What You Think It Is! Ancient Human Civilizations across multiple continents around the world speak of the time BEFORE the Moon arrived – and with it so did our ocean tides, seasons and conditions prime for an abundance of life. 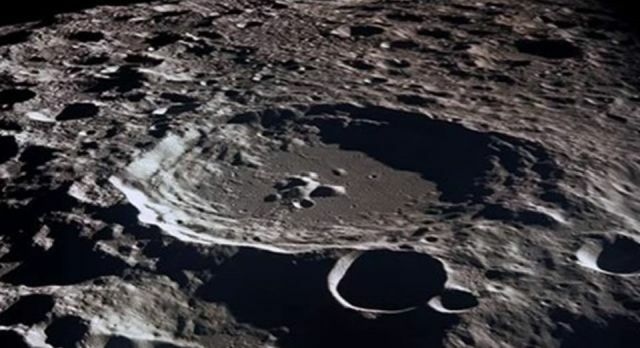 However, there is an abundance of evidence that significant information regarding our Moon and the Apollo landings have been withheld from the masses as well as the Moon Express mining operation raises questions of this as well.